Tussey Mountain thinks weakened spring packs caused last weekend’s lift incident and plans to reopen Saturday. 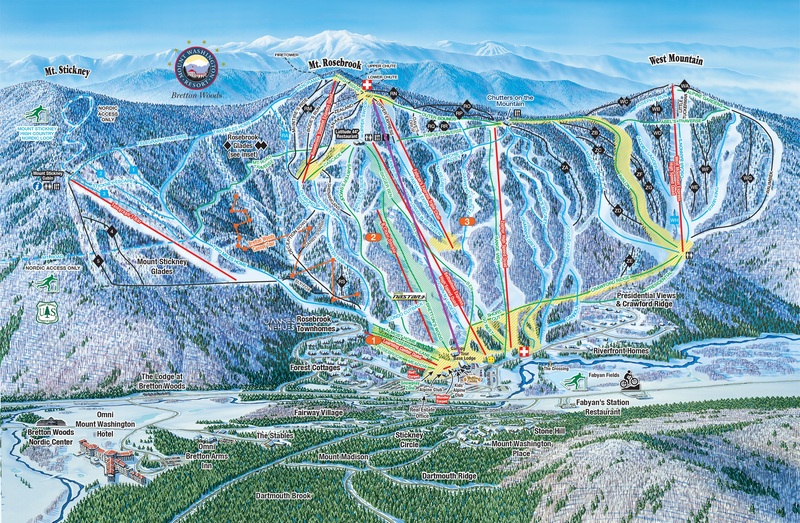 As many speculated it would, Vail is taking a wait and see approach to capital improvements at Stowe. 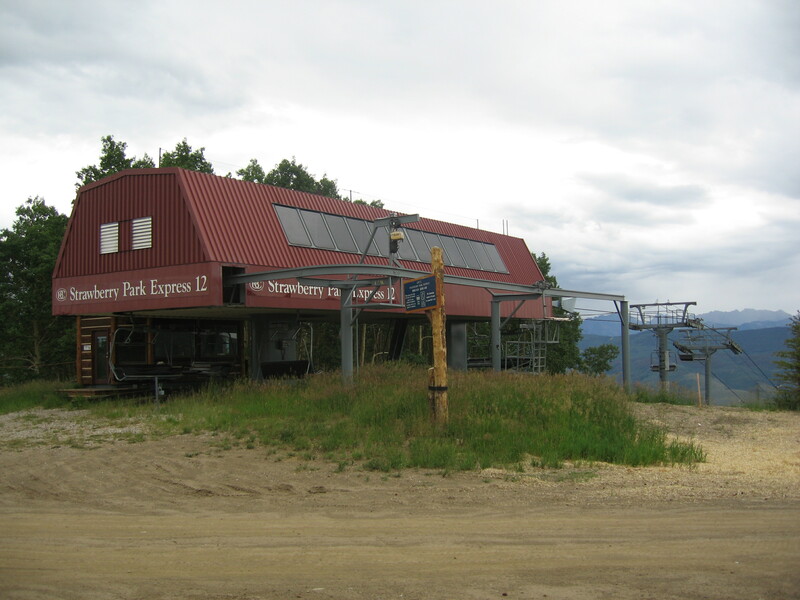 A lawsuit is filed against Granby Ranch one year after a fatal lift accident there. Billionaire philanthropist Barry Diller considers gifting a $30 million gondola to the people of Los Angeles, which would travel over 2.2 miles of parkland from the city’s zoo to the Hollywood sign. 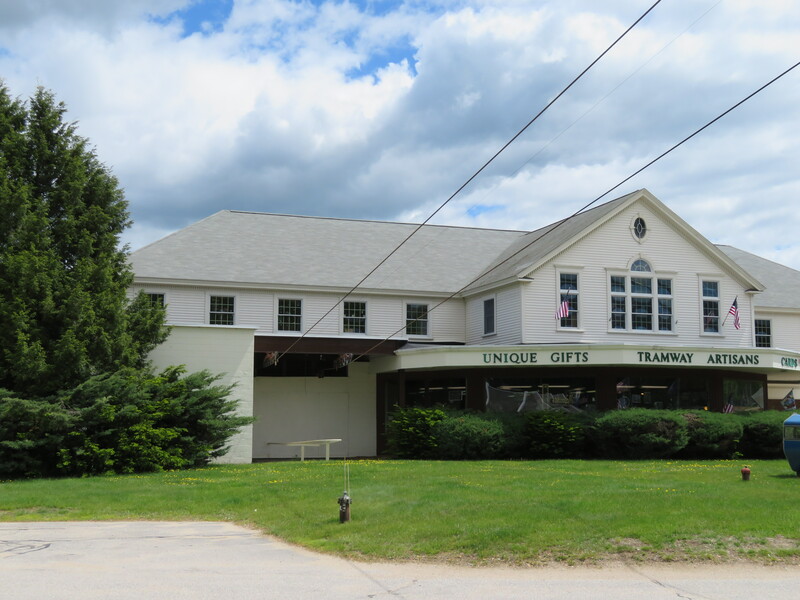 One Hall double at the defunct Big Tupper ski area will reopen next winter, with another needing extensive work before it can spin. 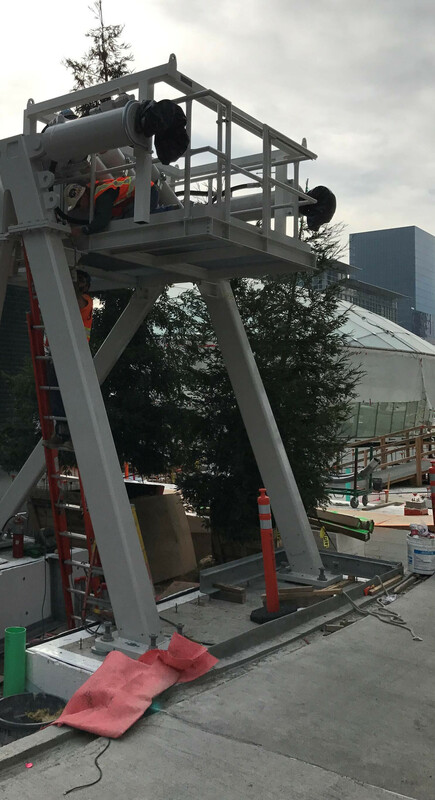 A report suggests Sunrise Park mechanic Reggie Antonio lost his life when the lift he was working on moved while he was in a work chair but still attached to a tower. Proposed urban gondolas find friends and foes in San Diego. LiftDigital safety bar screens go live on five chairs at Winter Park. Garaventa completes the world’s steepest funicular railway in Switzerland. New owner of Mt. 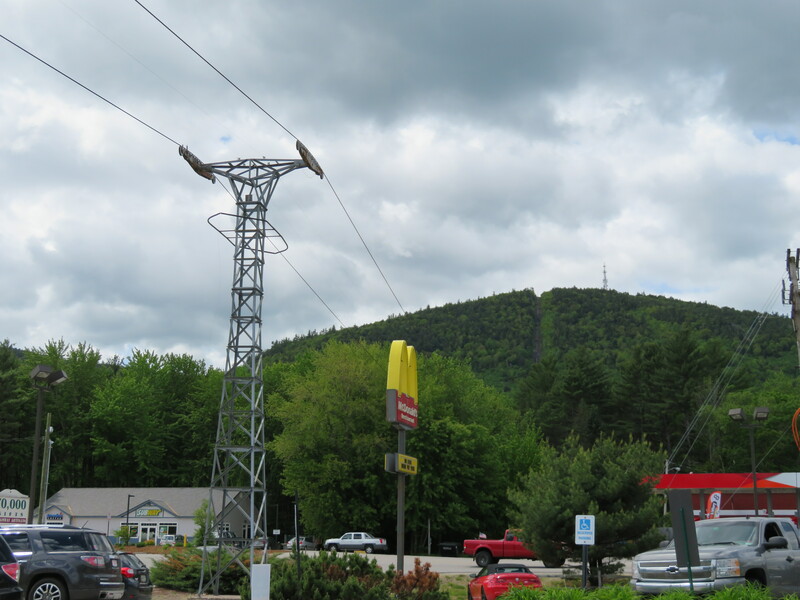 Whittier, NH weighs the future of a lost ski area with a 1963 Mueller gondola that still stands adjacent to a McDonald’s drive through. 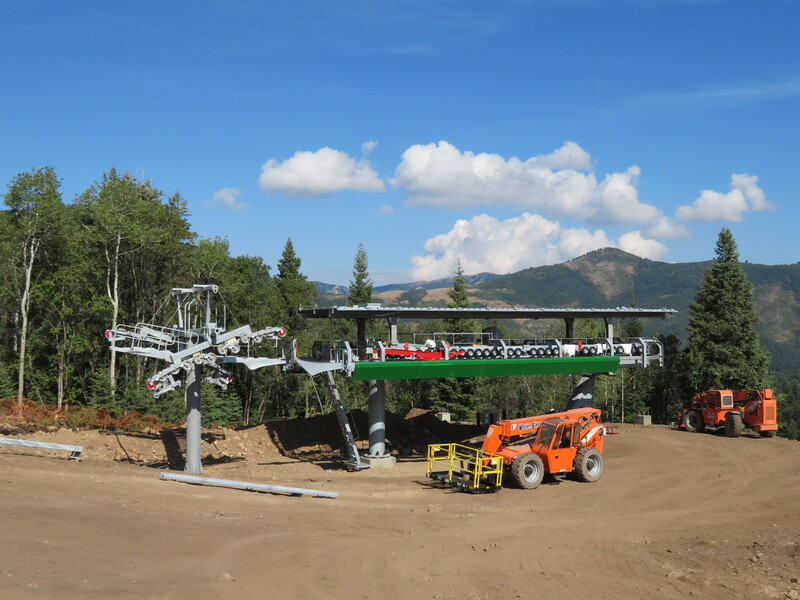 The Doppelmayr-built Wildcat Express comes together at Snowbasin, one of seven new six-place chairlifts built throughout the western US this year. More six-packs were added in 2017 than any other year except 2000. 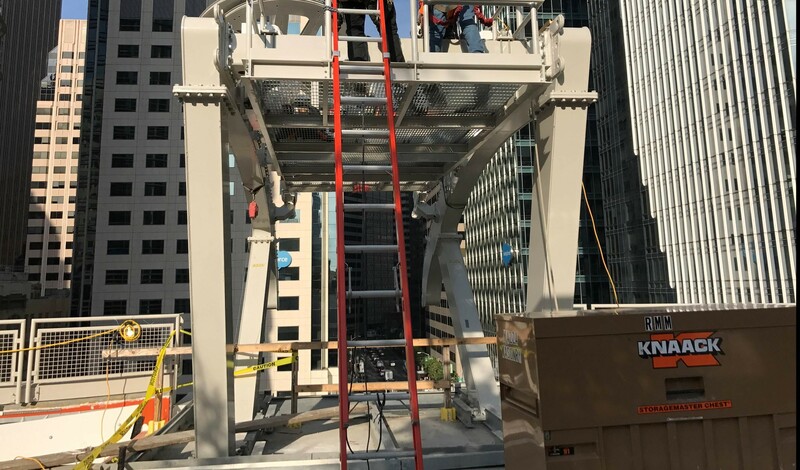 With commissioning wrapping on eleven more lifts than last year at this time, 2017 represents an impressive ten-year high for North American lift building. Six-passenger chairlifts, T-Bars and urban gondolas in Mexico and the Caribbean drove much of the growth in a year that saw continued changes in the manufacturer landscape. Compared with 2016, more of this year’s chairlifts were expensive detachable models (12) compared with 17 fixed-grips (in 2016, the split was 7 detachable, 23 fixed.) 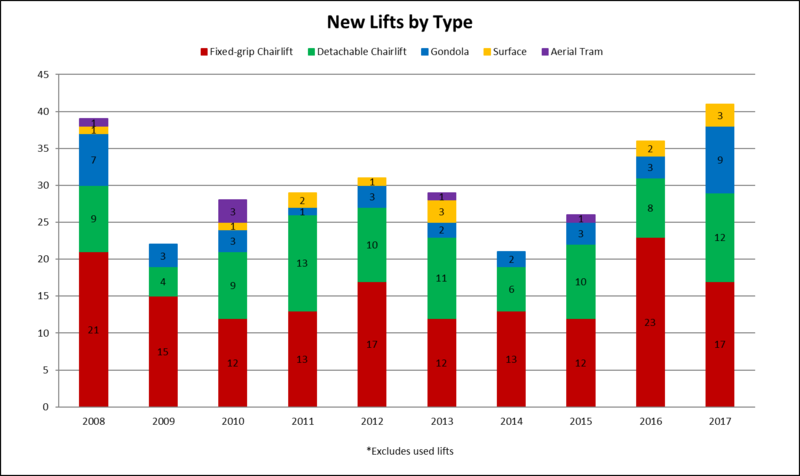 A total of nine new gondolas and three T-Bars went up in 2017, both increases from the year before. 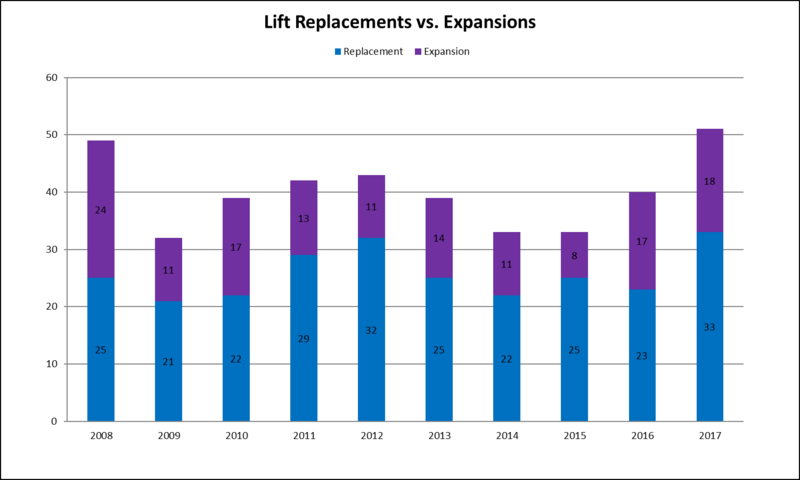 Ten additional lifts were relocated and re-purposed, a three-year high with lifts originally built by Blue Mountain, CTEC, Doppelmayr, Riblet, Roebling, Stadeli and Yan finding new homes. 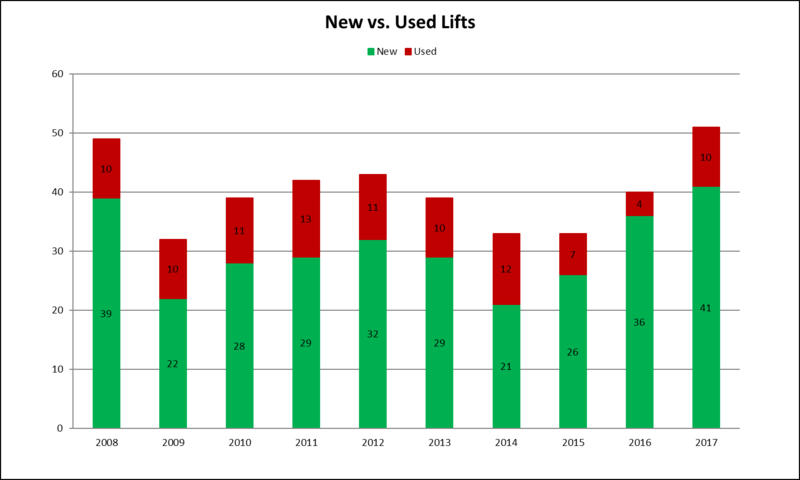 Combined, this year’s new lift class represents a solid 27 percent increase from 2016. Consistent with last year, about two thirds of the projects in 2017 represented one-for-one replacements in existing alignments. 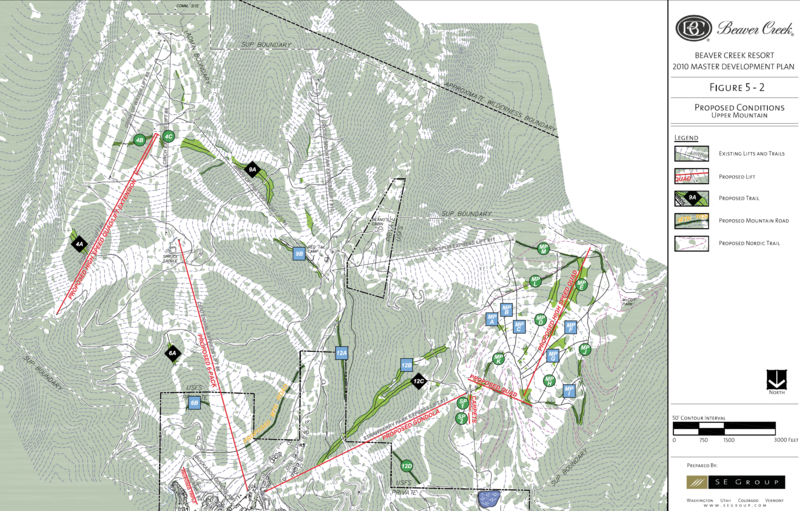 Interestingly, at least six resorts removed older lifts outright without replacing them. At many mountains, the era of building and maintaining extra chairlifts that rarely run is over. Multiple media outlets are reporting chairs full of skiers and snowboarders slid into each other near the top of Tussey Mountain, Pennsylvania today, the first day of the season for the area. It appears four grips slipped down the haul rope and were stopped by a fifth grip and chair. All of the chairs were occupied but thankfully, injuries to five people are being described as non-life threatening. Passengers on the entire lift were brought down by rope. A spokesman for the mountain told CBS News that an operator manually stopped the lift, which is a 1982 Borvig center pole model and one of two Borvig chairlifts at the ski area near State College. 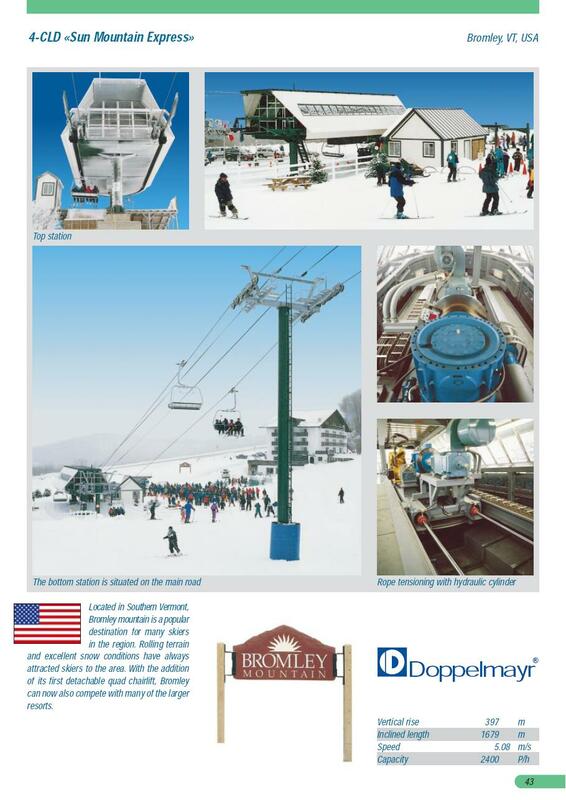 Borvig brand lifts have been involved in at least six recent incidents including a deropement causing serious injuries at Sugarloaf in December 2010, a rollback at the same mountain in 2015, a tower separation in West Virginia in February 2016 and a foundation grout failure at Sunday River later that year. Also in 2016, two chairs slid into each other on a relocated Borvig double at Granite Gorge, New Hampshire, sending two people to the hospital.